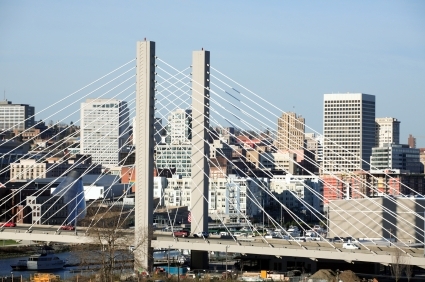 Seitel Systems provides network support, server, and desktop services to the South Sound area out of its Tacoma, Washington office. Our Tacoma IT support technicians and engineers are dispatched to client sites through the same Service Desk as our Seattle engineers, giving you one central point of contact regardless of where your business is located. Give us a call if you need network support, server design and implementation, or an outsourced IT solution in Tacoma or the South Sound.